Every year, thousands of workers suffer an injury on construction job sites across the U.S. The Bureau of Labor Statistics says the final count of fatal work injuries in the United States in 2014 was 4,821, up from the preliminary count of 4,679 reported in September 2015 and the highest annual total since 2008. The higher overall rate in 2014 is the first increase in the national fatal injury rate since 2010. Any one incident is one too many. 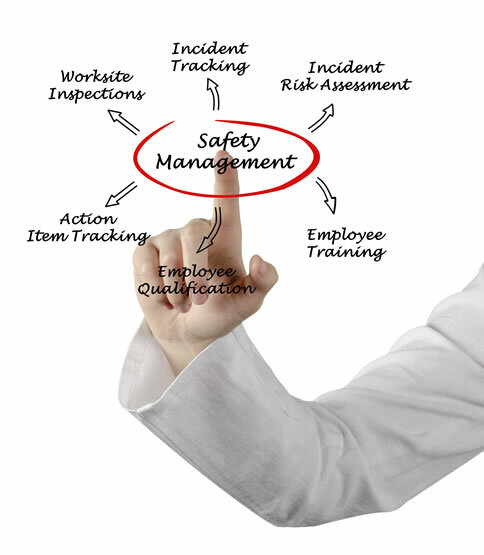 Life is too precious to not make safety the number one focus in the U.S. Design and Construction industries. 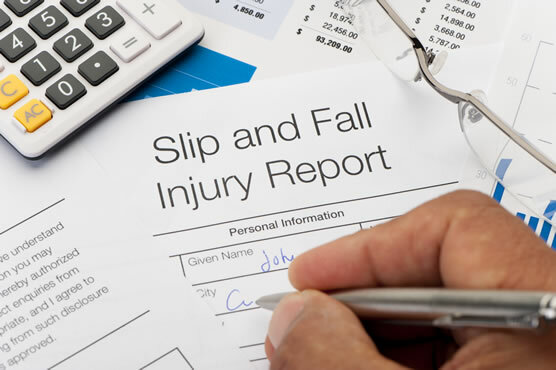 Slips, trips and falls cause 15% of all accidental deaths, and are second only to motor vehicles as a cause of fatalities. An estimated 2.3 million construction workers, 65% of the construction industry, work on scaffolds, which cause 4,500 injuries and more than 60 deaths each year. The top four injuries leading to death in the field (the “Fatal Four”) are: falls, getting caught between objects, electrocutions, and being struck by objects. Eliminating the ‘Fatal Four’ would save the lives of 435 construction workers each year. We are excited to provide this library of safety resources for the Design and Construction industries.